From birthdays to proposals, we present to you 10 hotels for the best staycation ever. When you celebrate an important milestone in your life like a birthday or an anniversary, you definitely want it to be a memorable one. Although staycations are usually casual weekend events, there’s no reason why you can’t turn it up a notch to make it extra special! What better way to make these special events even more incredible than with a staycation? There’s a hotel to suit every kind of occasion on Trip.com and they’re going at great bargain prices. 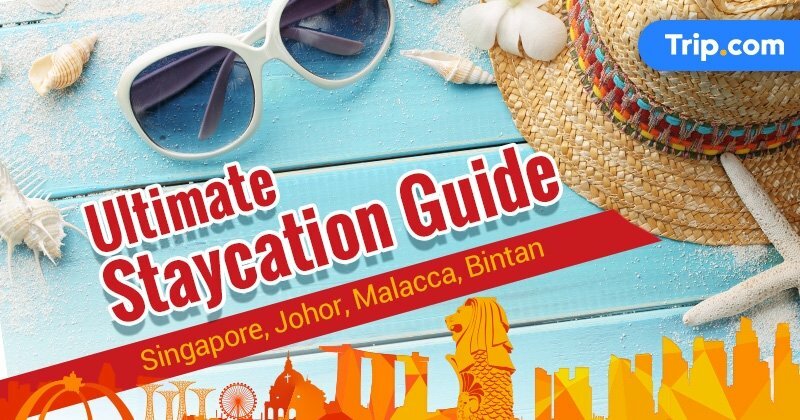 Browse Trip.com’s Ultimate Staycation Guide to find a room ideal for your celebrations in Singapore, Johor Bahru, Malacca or Bintan! If you’re racking your brain to decide which hotel to go to, we’ve got a list that has you covered, whether you’re planning to propose to make her your Mrs. Right or to celebrate your tenth anniversary. So read on to find the staycation that will take your celebration off the charts! Birthdays, be it your own or a loved one’s, are always a treat. It’s a day for indulgence and a reason to simply enjoy yourself in the company of family and friends. 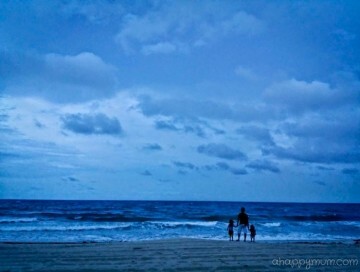 A birthday staycation carves out a space in the rush of daily life to have a day just for you. Here are a few places where you can do just that. 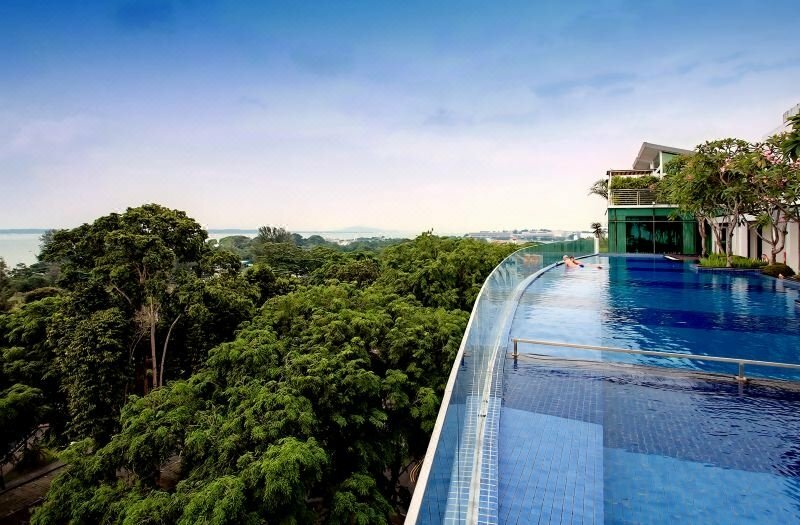 Shangri-La Hotel Singapore is the definition of a posh staycation that’s just as good for your 21st birthday bash as it is for any year. The opulent furnishings and lush greenery that adorn both the interiors and the gardens around the rooms add a factor of decadent luxury that the birthday boy or girl deserves. Being just on the outskirts of town, you’re also in a prime location so that you can hit the shops, head to a restaurant or do whatever you heart desires with ease, while still being away from the bustle of the city. Alternatively, you may want to dine at any of Shangri-La’s top notch restaurants that serve a spectacular array of cuisines. 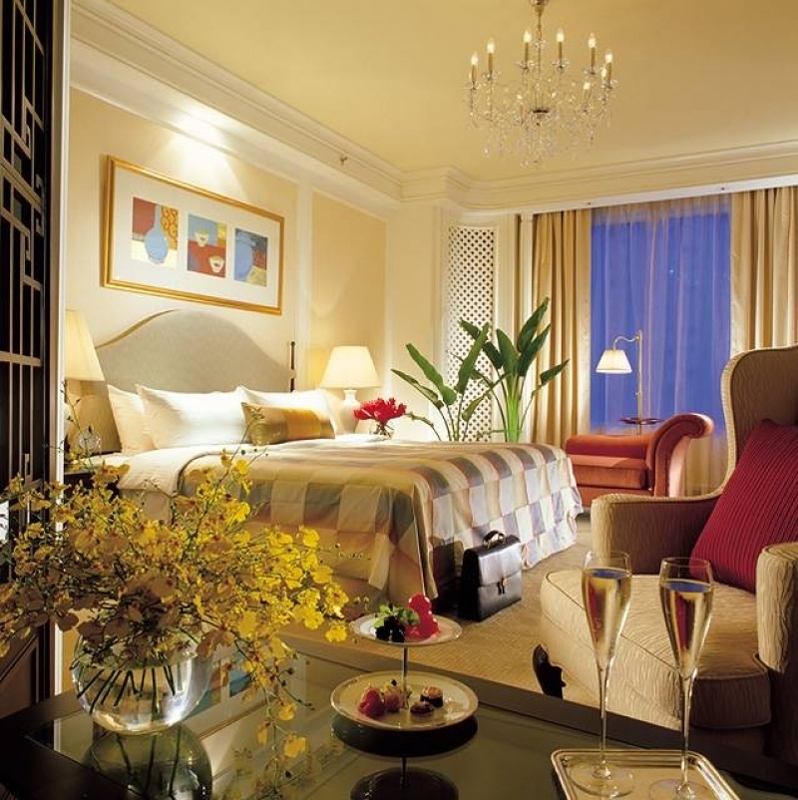 For a birthday staycation that allows you to celebrate with class, head on down to Shangri-La Hotel Singapore. Rates start from SGD261. 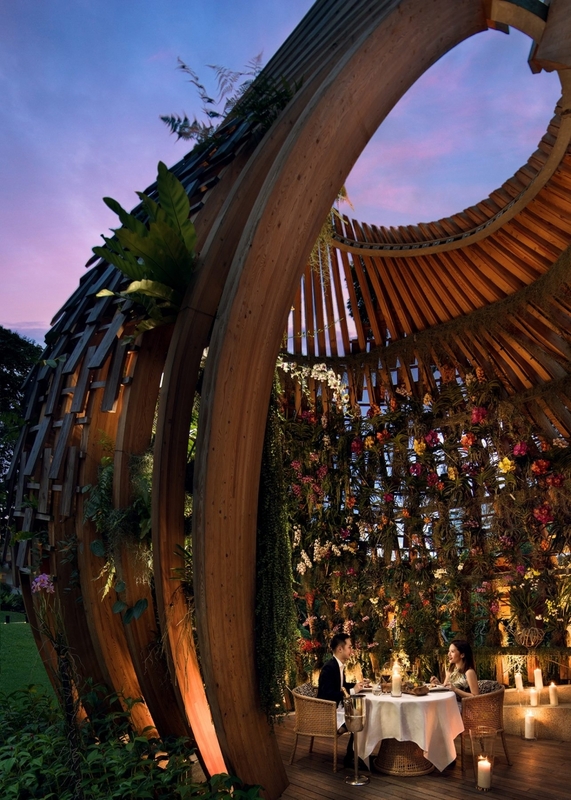 Check available dates at Shangri-La Hotel Singapore here. LEGOLAND® Hotel — for your child’s special day… or the kid in you! A regular staycation might not be as appreciated by your child as you would like it to be, but at LEGOLAND® Hotel in Johor Bahru, you can be assured that your mini-me will have an unforgettable birthday! It’s not just for kids, it’s also a great choice for the young at heart. Being a year older means nothing when you’re experiencing a second childhood at LEGOLAND® Malaysia Resort. With fun Lego-themed activities and entertaining shows happening all throughout the day at LEGOLAND® Hotel, you’ll be having a terrific time and that’s even before you get to LEGOLAND® Malaysia Resort itself! 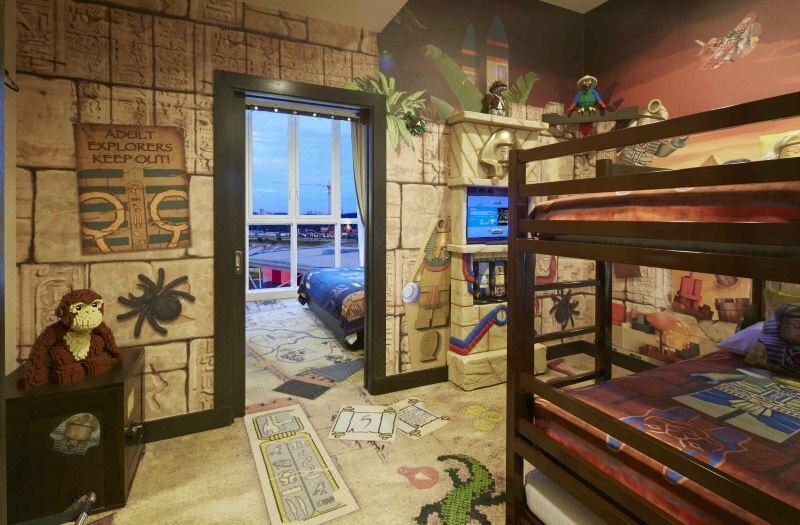 Be thrilled by themed rooms that can fit anywhere between three to eight people, perfect for the family or the squad. 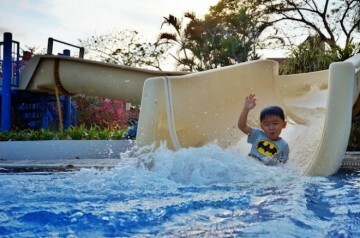 LEGOLAND® Hotel promises a marvellous staycation experience that will impress your little ones and delight you. Rates start from SGD282. Check available dates at LEGOLAND® Hotel here. 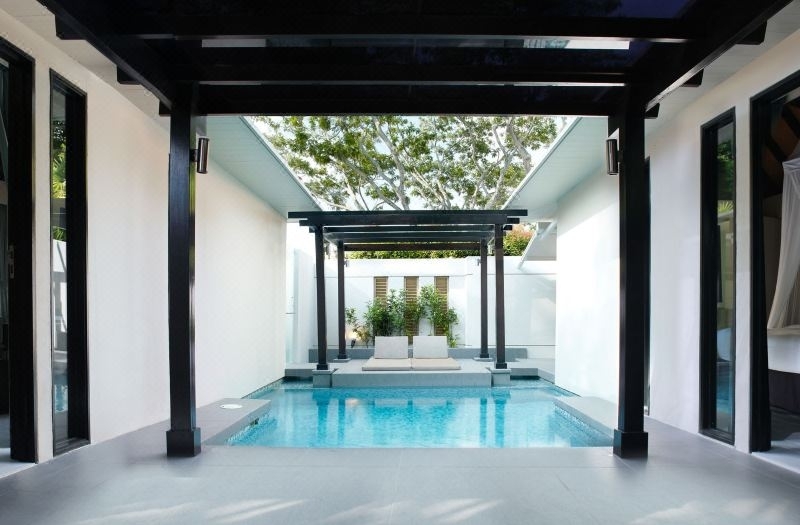 Sentosa is the place to go when you want to feel like you’ve left the country without actually leaving it, and Amara Sanctuary Resort Sentosa is nestled in the heart of this island paradise. Treat yourself to a pool villa in which you can celebrate your special day in complete comfort and intimacy, or pamper yourself at the spa for well-deserved rejuvenation. Sentosa’s attractions like Universal Studios Singapore, Skyline Luge and the S.E.A Aquarium are all conveniently accessible, so grab your friends and spend your birthday having a ball of a time. 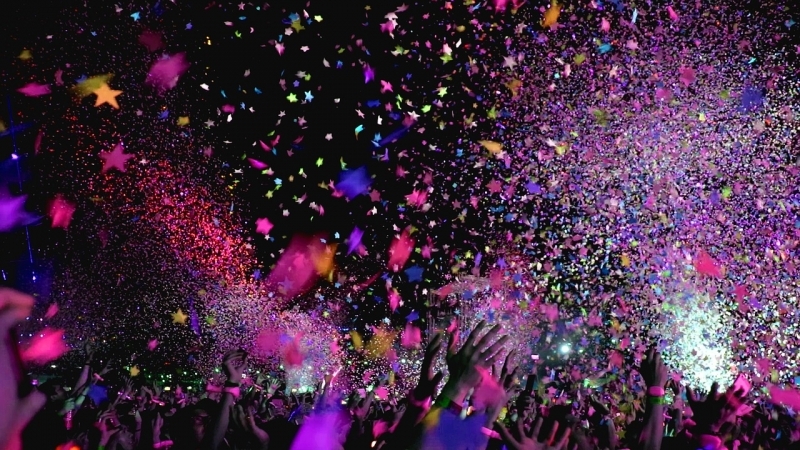 Your birthday only happens once a year, so go all out and make it one to remember! Rates start from SGD195. Check available dates at Amara Sanctuary Resort Sentosa here. Everything needs to be impeccable when you’re trying to propose — it’s a life-changing moment for the two of you and you want it to be extraordinary. With these hotels, you can set the right mood to pop the question and share an incredible night that you both will cherish in years to come. 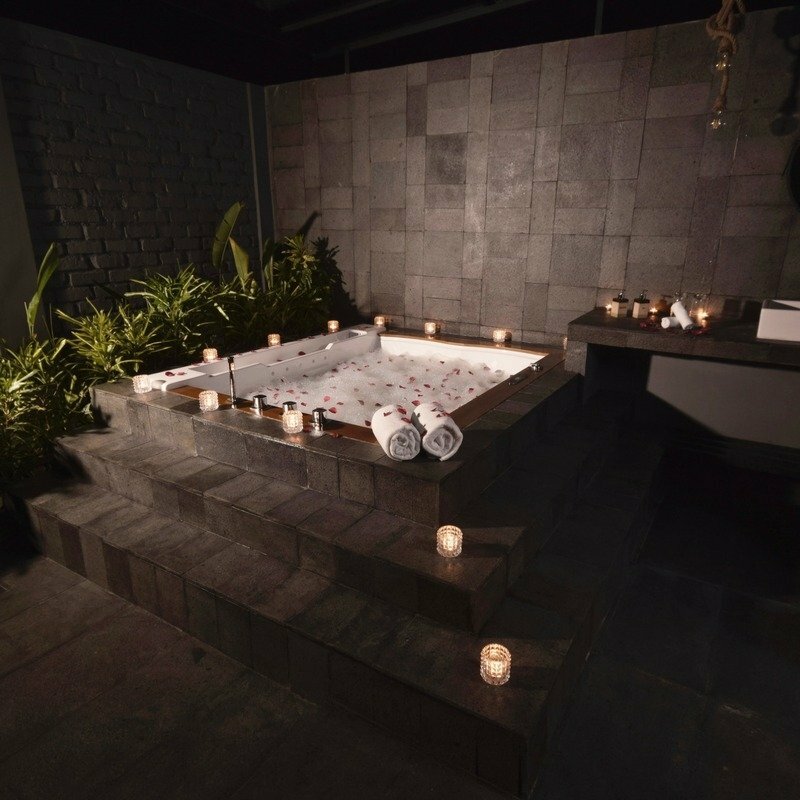 In Village Hotel Changi, you’ll find yourselves in a little bubble secluded from the rest of the island where you can revel in a world that’s just the two of you. With its gentle sea breeze and tree-lined avenues, Changi Village offers a respite from the city, making it a soothing hideaway for couples. 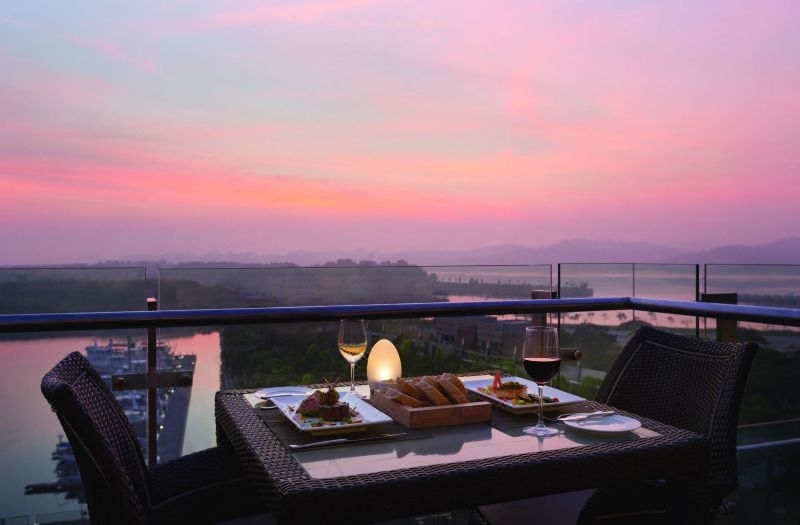 Lovebirds can catch the sunset from the pool or your room in Village Hotel Changi. Utopia in a hotel, the verdant greenery and tropical bliss bolsters your proposal, turning it into a moment that’s not only special, but magical and unforgettable too. Rates start from SGD108. Check available dates at Village Hotel Changi here. Overlooking the sparkling Puteri Harbour, your room in Hotel Jen Puteri Harbour Johor Bahru presents you with a peerless setting to pop the big question. Start with a romantic dinner and drinks at the hotel’s SkyBar where you can look past the infinity pool toward the amber hues of the sunset over the water’s horizon. Your perfect evening is just getting started — Hotel Jen Puteri Harbour Johor Bahru provides a Nightlight map with a diverse selection of things to see and do after dark. Take your pick and map out a trail for just the two of you to head out into the night and explore the city lights, culminating in you going on a bended knee. More than just its romantic atmosphere, this staycation gives you an all-round wonderful experience that the two of you will reminisce about for the rest of your lives. Rates start from SGD84. Check available dates at Hotel Jen Puteri Harbour Johor Bahru here. It doesn’t have to be a milestone year for you to celebrate your anniversary together. Instead of settling for just a candlelit dinner, extending it to a staycation will definitely up the ante and impress your partner. Regardless of how many years (or months) it has been, these hotels grant you the ideal respite from life to rediscover each other. Strategically located along the scenic Singapore river, M Social is a boutique hotel that gives you a prime starting point for a romantic stroll or exciting exploration of the city. However, your plans to go on a great adventure together may make way for spontaneity before even stepping out of the hotel — replaced by a sensual dinner at the hotel’s restaurant Beast and Butterflies. In fact, you might not even leave the room considering that you can choose from a wide selection of uniquely designed rooms including an elegant loft room that you simply need to feature on your Instagram. Offering the luxurious home away from home, be charmed by M Social’s alcove rooms and fall in love all over again. Rates start from SGD118. 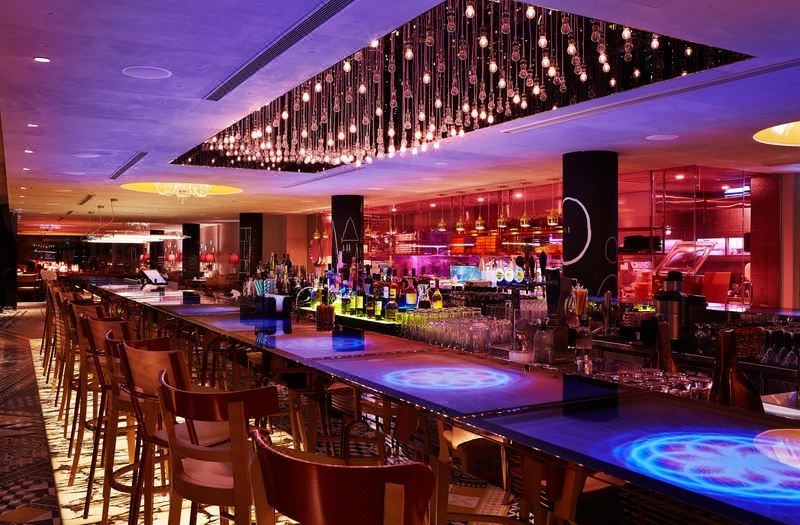 Check available dates at M Social here. 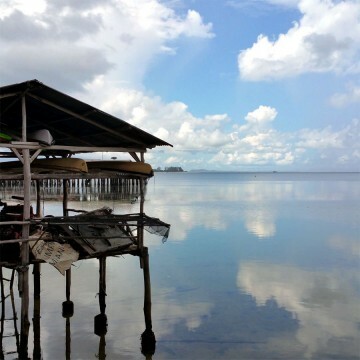 The Canopi Bintan offers an adventurous vacation wherein you will be surrounded by nature, and yet have all the convenience of urban life packaged in glamorous tents. 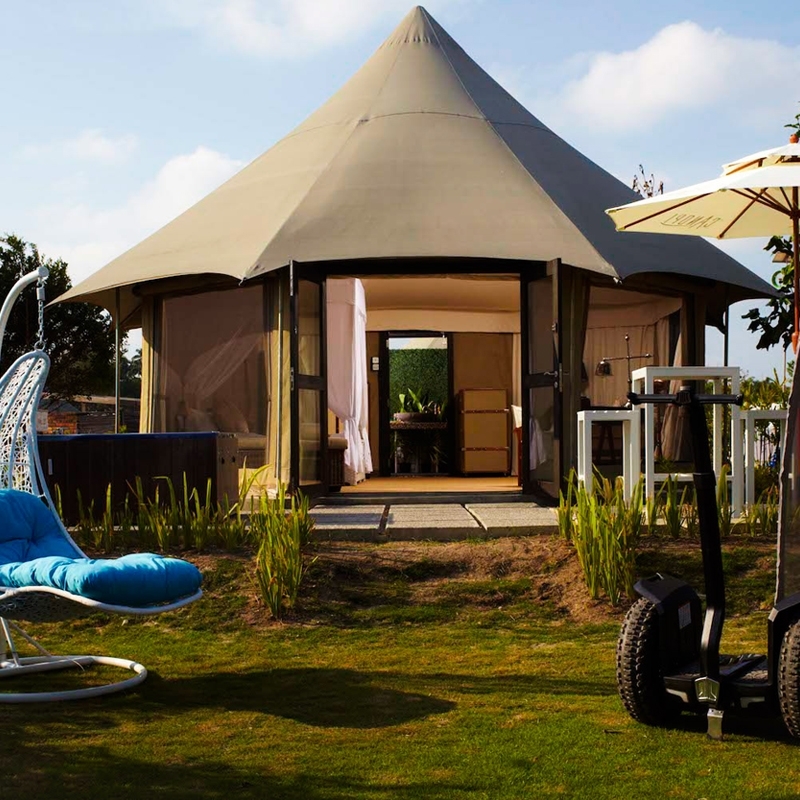 Glamping in spacious tents filled with quaint furniture makes for an exciting change of pace for the two of you, without discounting comfort. Between the stunning blue crystal lagoon and the tranquil mangrove park, you and your partner will be spoilt for choice by a complete range of activities both on land and in the water. Whether you choose to soak in the Glamping Deluxe Tent’s en-suite whirlpool bath for a quiet night in or head out for some thrilling activities, you’ll have a spectacular setting to celebrate your relationship. Address: Jln. Raya Haji KM 01 Kawasan Pariwisata, Teluk Sebong Lagoi, Bintan, Kepulauan Riau 29152 Indonesia. Rates start from SGD236. Check available dates at The Canopi Bintan here. Mark your anniversary with a tour through Johor Bahru’s thriving streets and celebrate with endless entertaining attractions from food hunting to night markets and gigantic shopping malls. 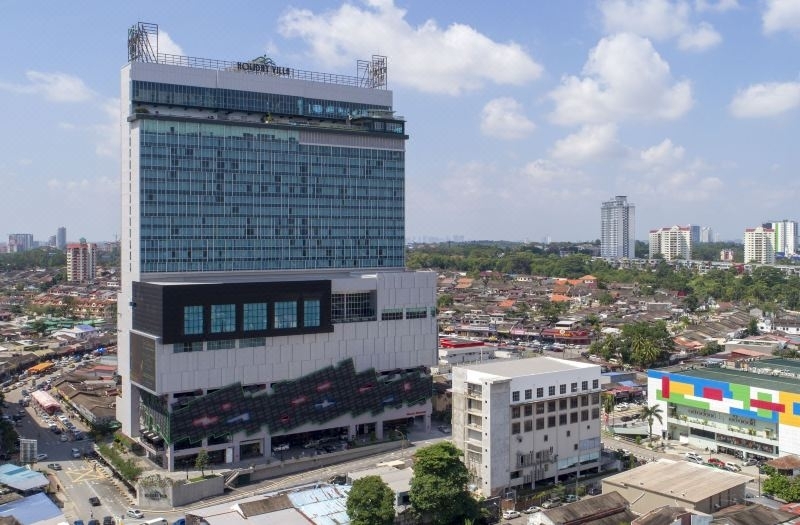 Holiday Villa Johor Bahru City Centre is exactly as its name suggests, conveniently located so that you can explore Johor Bahru with ease and your beloved by your side. 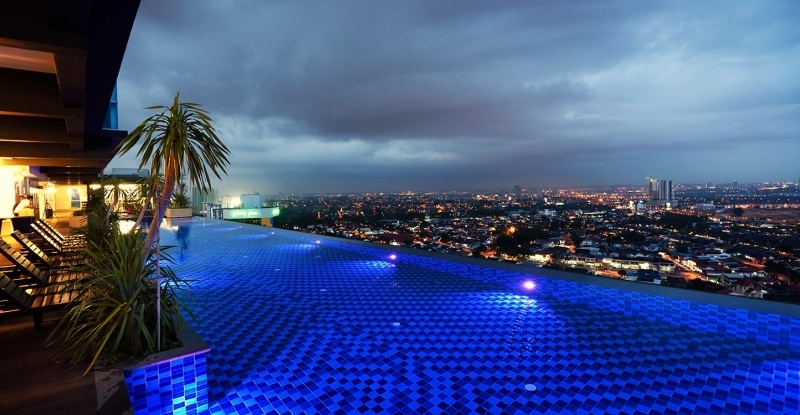 Alternatively, you may want to simply relax with your partner and soak in the stellar night views of Johor Bahru’s skyline from the captivating infinity pool. Let Johor Bahru’s glitz and kaleidoscope of happenings set the stage for an enchanting celebration of your love, all in the comfort of Holiday Villa Johor Bahru City Centre. Address: No. 260, Jalan Dato’ Sulaiman, Taman Abad, 80250. Johor Bahru, Johor. Rates start from SGD61. Check available dates at Holiday Villa Johor Bahru City Centre here. If you’re planning to live it up before getting hitched, it’s high time for a bachelor/bachelorette party. What better way is there to have one than with a staycation where you can let loose before the big day and have a fabulous time with your best friends? A sprawling beachfront property with huge villas that can accommodate the entire squad, The Sanchaya Bintan promises a lush staycation for you to enjoy yourselves to the maximum before the wedding. Laze around your expansive villa with your friends or check out the on-premise activities like live music or pilates sessions. Whether you splash around the pool, lounge by the beachfront, or recharge at the spa, The Sanchaya Bintan has all the activities for you and your closest friends to enjoy a slice of heaven. So tell your inner circle to not only save the date for your wedding, but the entire week for your lavish pre-wedding party. Rates start from SGD531. Check available dates at The Sanchaya Bintan here. Can’t decide if you want to have a bachelor/bachelorette party for you and your besties to chill out in a fancy hotel room or party the night away? Book a staycation that can do both — Grand Copthorne Waterfront has gorgeous rooms offering splendid views, an impressive selection of dining establishments and entertainment outlets for you to have fun with. Situated near the Singapore River, you’ll find that some of Singapore’s best nightlife spots — be it clubs or bars — are within walking distance. Who says you can’t have your cake and eat it too? Make the most out of the night by partying hard and enjoying a lovely room at Grand Copthorne Waterfront! Rates start from SGD150. 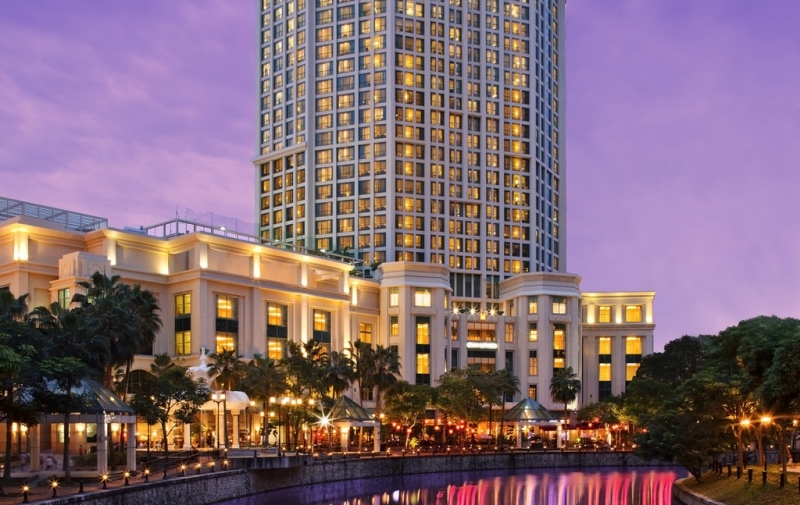 Check available dates at Grand Copthorne Waterfront here. An extraordinary celebration doesn’t have to cost a bomb — planning a staycation is even easier and more affordable now with Trip.com’s Ultimate Staycation Guide! 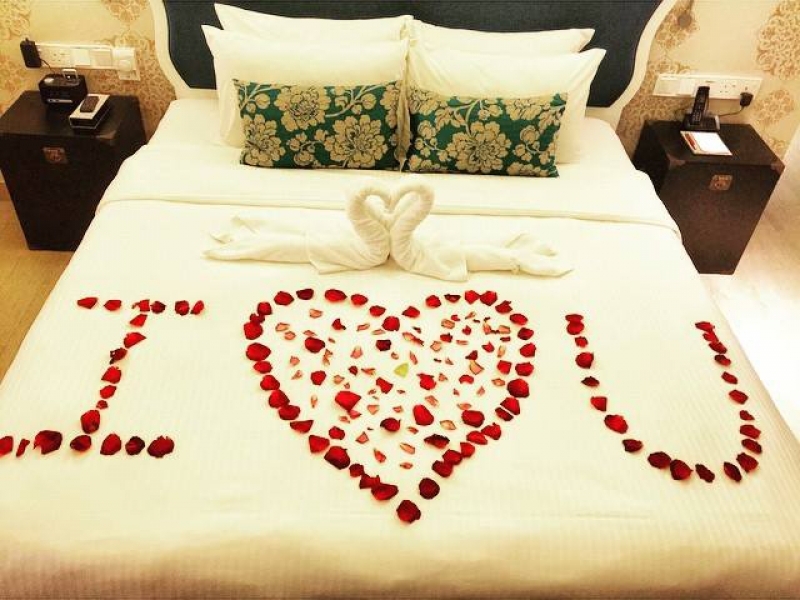 Book a hotel room in Singapore, Johor Bahru, Malacca or Bintan as the prime setting for your special moments! Regardless of what special occasion you’re celebrating, there’s bound to be a staycation that will make your great celebration a spectacular surprise! Brought to you by Trip.com. 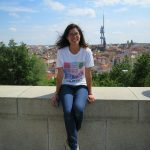 Chloe spends her life trying to find the divine balance between eating, reading and travelling. When she’s not bounding off to explore new places, she’s likely slothing it out and stuffing her face. Her dream is to eat and read her way around the world, but her ultimate dream though is to be a cat. 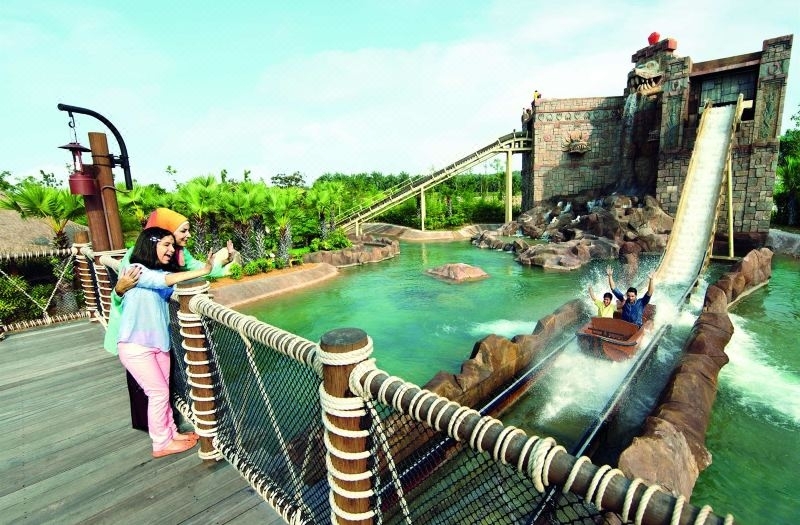 Here's how you can spruce up your Bintan bonanza to give the kids an unforgettable vacation! When you've ticked off all resort-related activities, here's what you can get around to doing on the island!